About 36ha of the Domain, we grow varieties of red and white grapes. 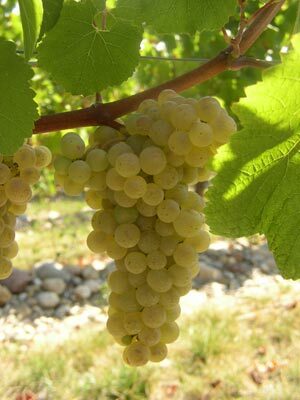 All varieties were selected for their quality, some are known worldwide, such as Chardonnay, Sauvignon Blanc, Merlot, Syrah or Cabernet Sauvignon and Franc, while Duras is a reflection of the typical wines Tarn. All grapes were carefully planted in soil structure and orientation of plots to give wines of great expression. The clay and sandy soils give the most fruity wines. Whereas with gravel soils, made up of pebbles brought by the river Agout, the roots of the vines plunge deep to tap their resources. 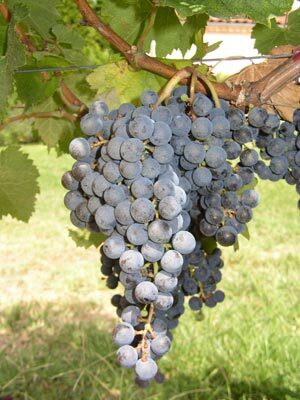 These vines give red wines or white wines more concentrated. The area of the Côtes du Tarn is located on the northern part of the 'Gulf of Albi "countries Tertiary deposited at the end of the Eocene and Oligocene in. This former Gulf filled with relatively soft sediments (including molasses and tertiary limestone) was very eroded by the Tarn and its tributaries, the Agout and Dadou, who have deposited their alluvium in successive Quaternary glaciers. The climate of the geographical area is subject primarily to two large oceanic and Mediterranean influences. The oceanic influence is felt in winter and spring, with frequent rainfall associated with relatively mild temperatures. Spring marks a clear rise in temperatures with in the month of April, average temperatures passing the threshold of 10 ° C.
The Mediterranean influence is felt in the summer and fall. Summer temperatures are high when rainfall is low, especially in July. 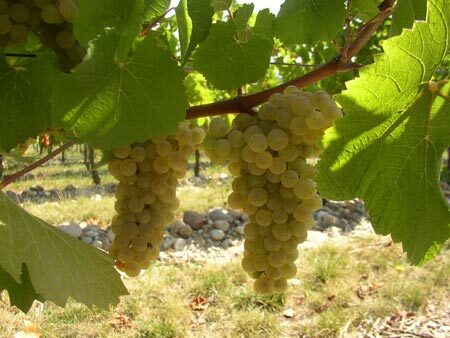 The wind of Southerly wind is a warm, dry wind from the southeast, it is also called "wind that crazy" but is often beneficial during the harvest by facilitating the concentration of the grapes.